All CCMC homes currently listed for sale in South Jordan as of 04/18/2019 are shown below. You can change the search criteria at any time by pressing the 'Change Search' button below. "Beautifully updated, clean, open, modern home with a large green court (park) right outside the front door. White modern kitchen, hardwood floors on main, newer carpet & paint on main/2nd level, brand new carpet and paint in basement. Private side yard with patio perfect for BBQs. 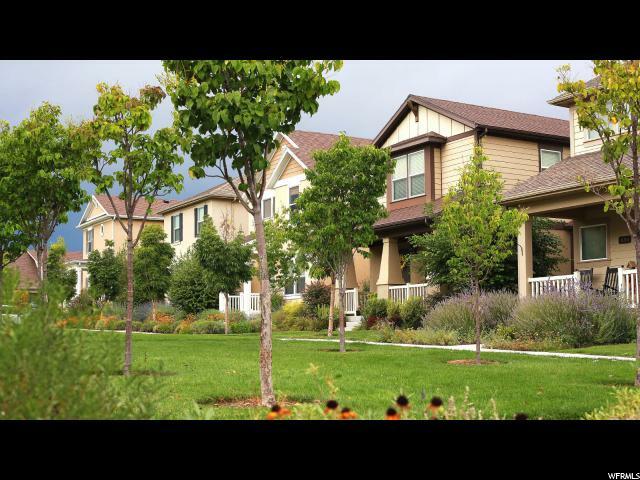 Awesome neighborhood with tons to do at pools, biking paths, trails, parks, live events, & restaurants. Square footage figures are provided as a courtesy estimate only. Buyer is advised to obtain an independent measurement."